There’s longwear. And then there’s strongwear. 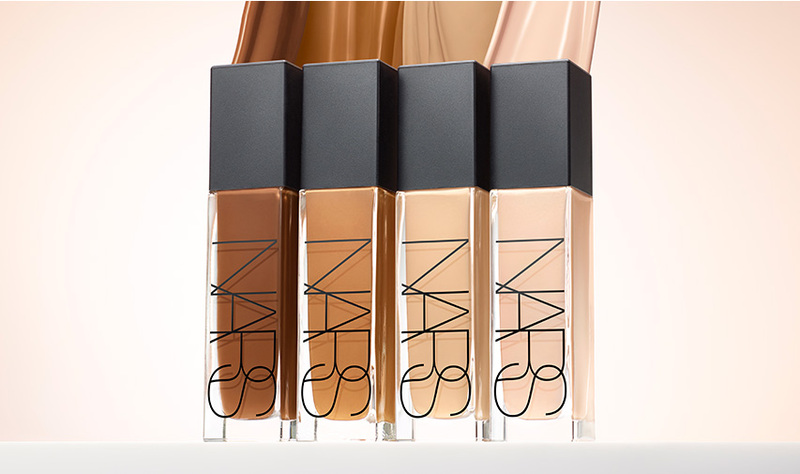 Introducing NARS’ first 16-hour foundation. Untraceable. Unstoppable. Unlike anything else. Longwear is finally lightweight. High coverage is now super natural. Its breathable, fade-resistant formula is infused with Raspberry, Apple, and Watermelon extracts to help smooth and improve the look of your skin instantly, and over time. Wears longer. Stays stronger. Looks better with each hour. Specialized skin-matching technology ensures your most natural match yet. *Based on a 1-week independent U.S. consumer study of 65 participants. 16 hours of fade-resistant wear with medium-to-full, buildable coverage. Transfer-resistant. Sweat-resistant. Resists oxidization so color stays true all day. Stays fresh and vibrant, as if just applied. Skin Optimizing Complex, a blend of Raspberry, Apple, and Watermelon extracts, helps support skin elastic fibers to smooth and improve skin’s texture over time for optimal radiance. Patent pending technology delivers a uniquely weightless and breathable texture. Superior blendability for an imperceptible effect that looks natural, like skin, doesn’t look or feel cakey, heavy, drying or masking. 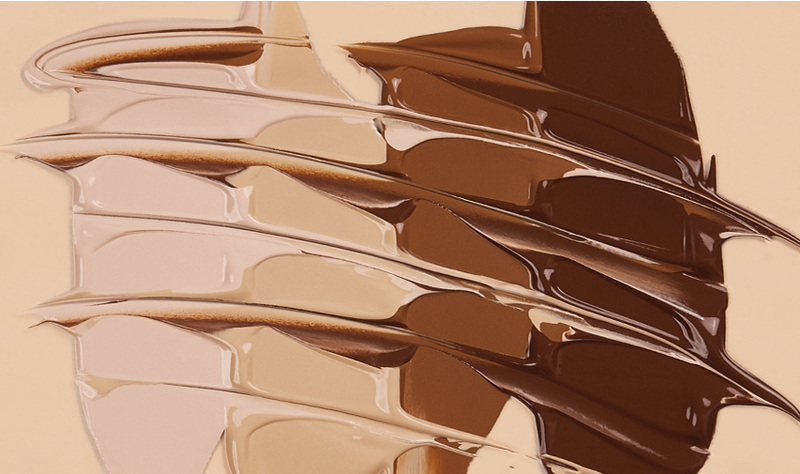 A unique combination of translucent base with micronized amino-acid coated pigments and mineral tone balancing powders that mimic skin’s tone, fusing with skin for the closest match. 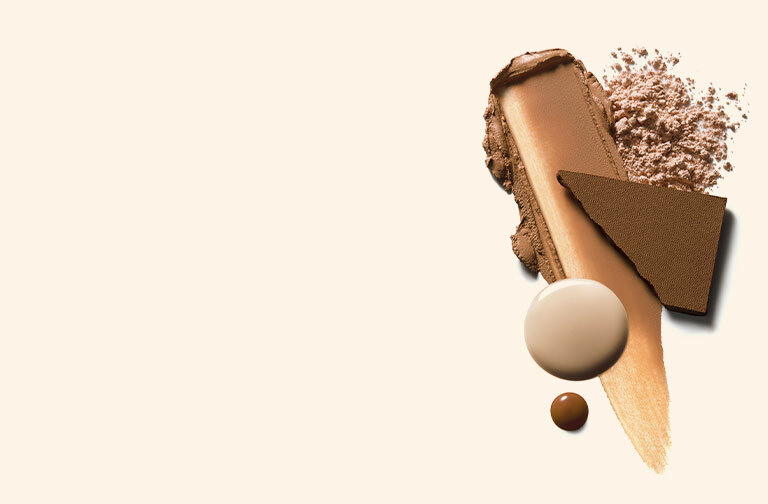 34 skin-matching shades to fit all skin tones and undertones. Too much formula accentuates lines and imperfections. Avoid excess application around eyes or contours of the face. 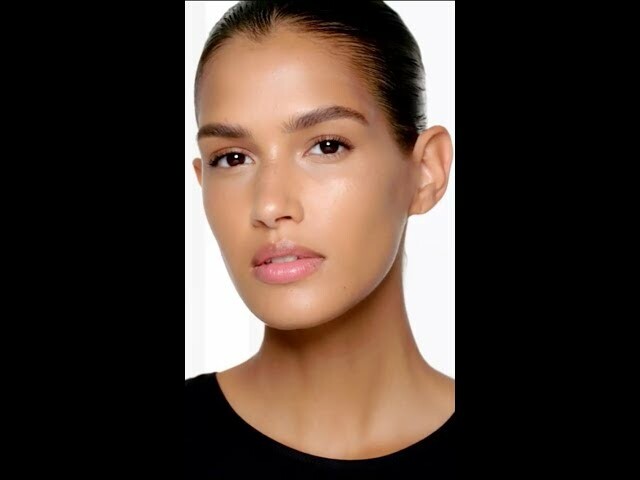 Apply foundation starting at the center of the face and blend out with fingertips. Focus on one area at a time and blend well. 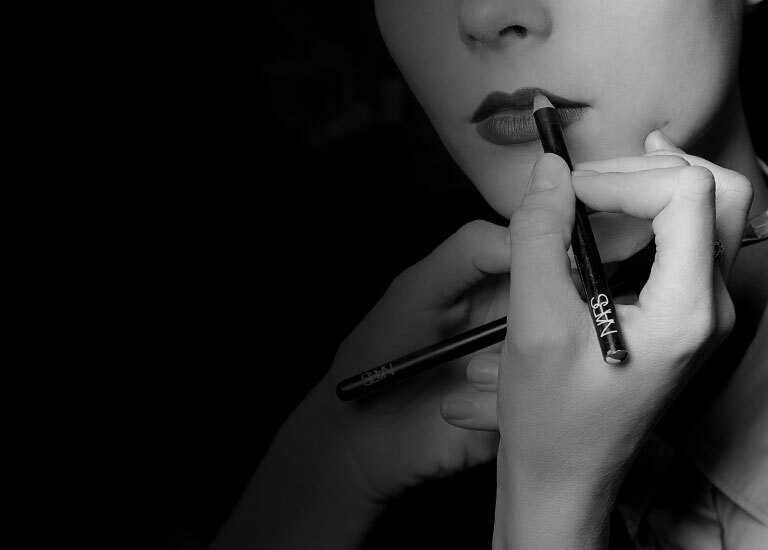 Discover your perfect shades and formulas, start to finish.